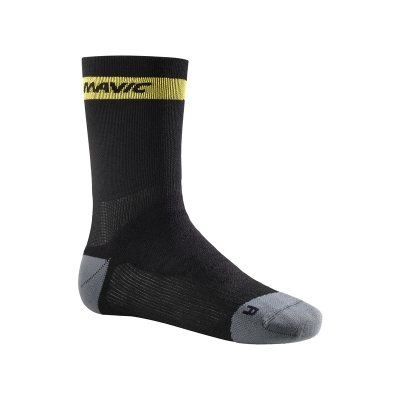 Ideal for long distance riding in cold temperatures, the Ksyrium Thermo Sock features light compression to optimize blood circulation in the foot. 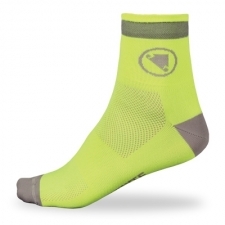 It’s made with double-layer knitting for added warmth plus heel-to-toe cushioning for maximum comfort. 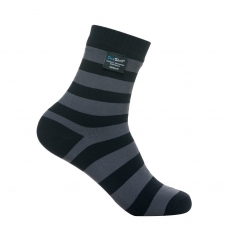 They are left and right-foot specific, and have antimicrobial fibers to prevent odors and keep your feet feeling fresh. 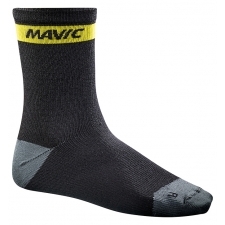 Buy your Mavic Ksyrium Elite Thermo Socks, Black from Revel Outdoors.